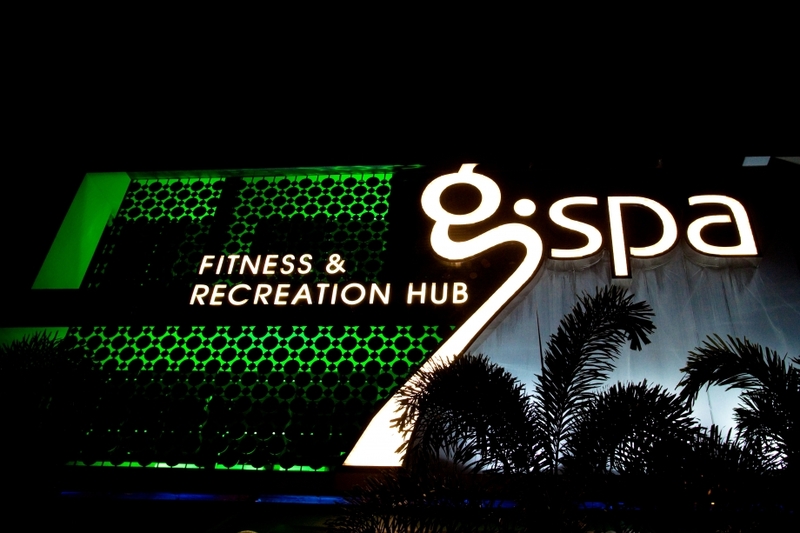 The moment I caught sight of the facade for G.Spa, I regretted my decision to take on the review invitation. Housed in a rather old building along Guillemard Road, the 24 Hours Fitness & Recreation Hub looked a little jaded. But having made it there, it would not be professional for me as a blogger to walk away from the appointment. I should at least turn up, check it out and decline a review politely. 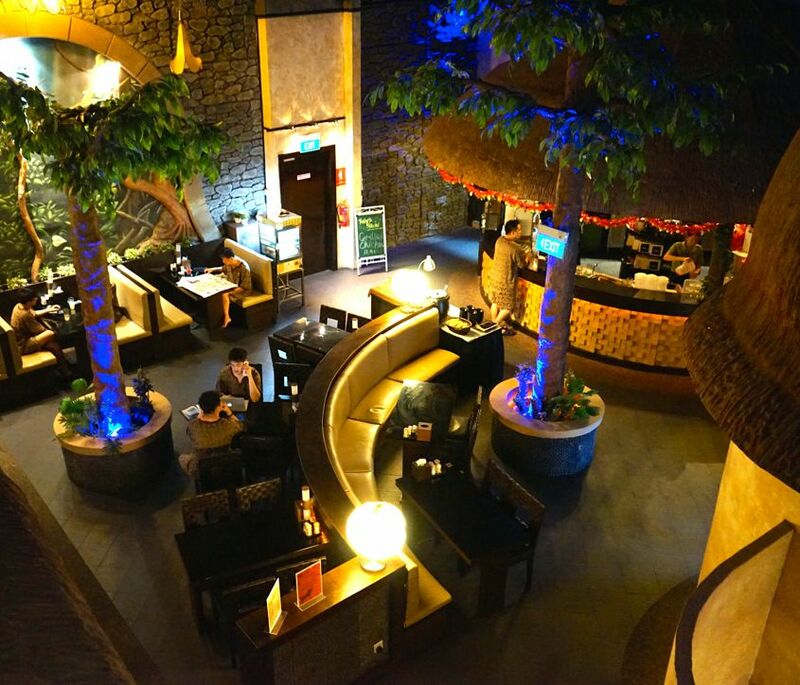 Hence I took a deep breath and took a lift up to the 2nd floor where the entrance to G.Spa was located. I was pleasantly surprised the moment the lift door open. I guessed the popular saying ‘Don’t judge a book by its cover’ proved to be very true. 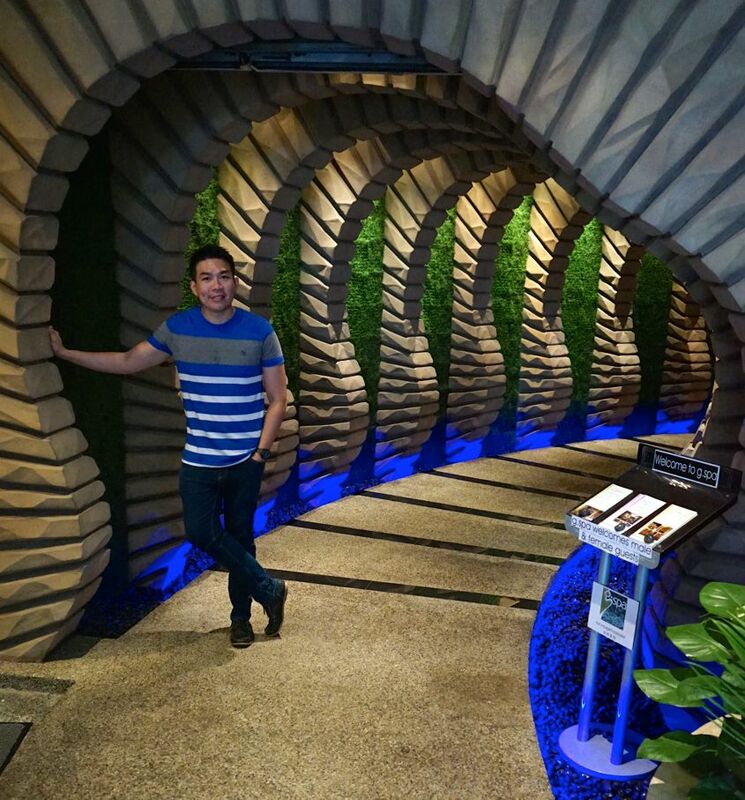 I was absolutely awed by the aesthetics of g.spa’s entrance. I think I may actually enjoy my spa and massage session here. The friendly spa manager who showed me around shared with me that g.spa is Singapore’s largest indoor spa. 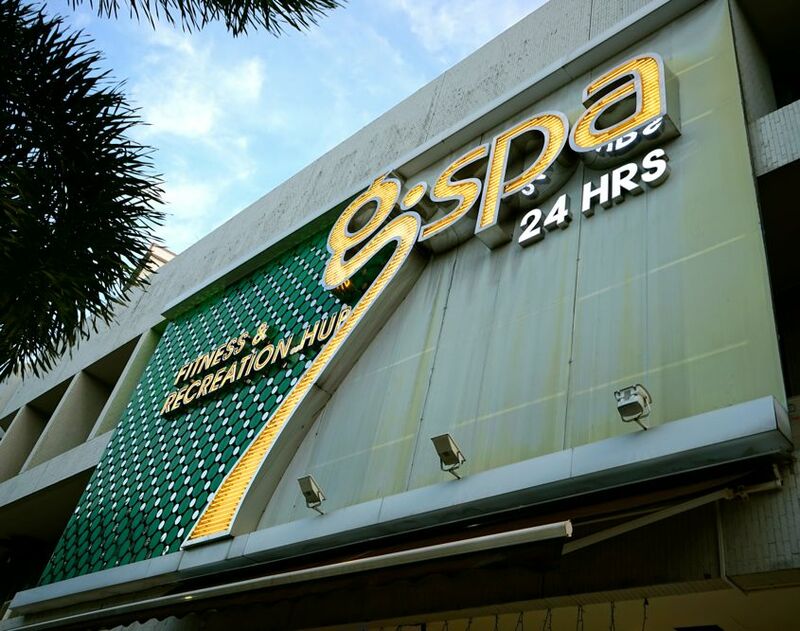 With numerous foot reflexology space, rooms and professional masseurs, g.spa has the capability to cater for corporate groups other than their members and walk-ins customers. They also have spacious and presentable VIP rooms to host corporate events such as customer appreciation evenings or team bonding sessions. 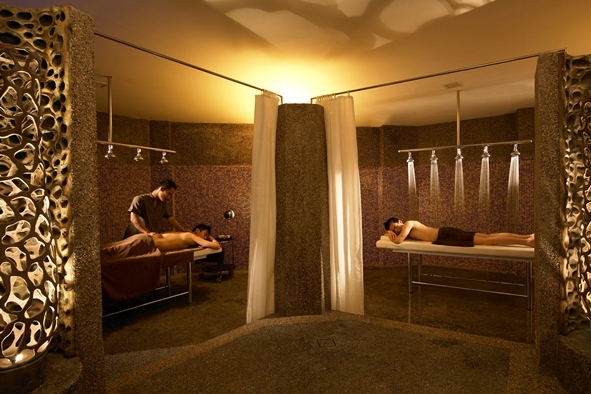 The best part is your guests get to enjoy g.spa facilities and services after the event! 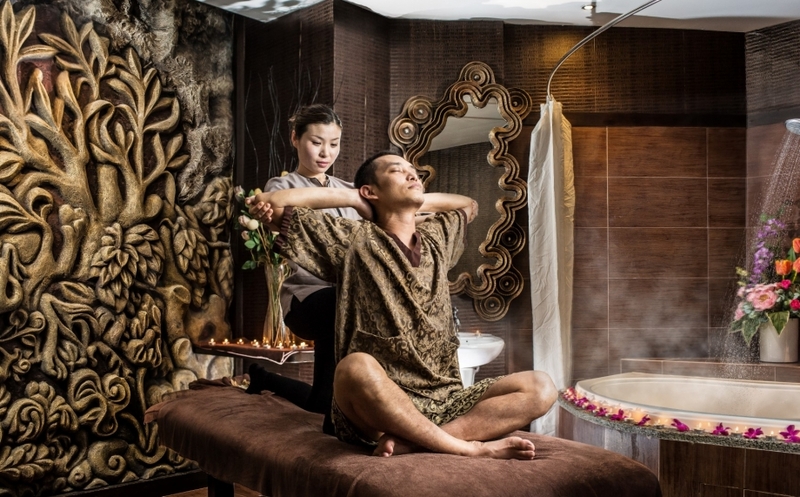 Understanding Singapore’s hectic working hours, the thoughtful folk behind Singapore’s largest indoor spa made the decision to operate for 24 hours, 7 days a week. No matter how late you finish work, you can simply head over to the spa to unwind and enjoy its full suite of services and facilities. Upon registration, I was shown to their high-tech locker room to deposit my barang barang. You just need to tap, key in your preferred passcode and you are done! Safe and secured. For the convenience of members and customers, the locker area also provide a comprehensive range of popular skin care and hair products. They recommended a relaxing soak in their gorgeous hot & cold jacuzzi pools before my Gateway To Vitality Massage. The shower cubicles lined the path to the heavenly dip. Dry & steam saunas are also available for your enjoyment. Once set in the mood for the massage, my Massage Therapist brought me up to the upper level where the massage rooms are located. I took a sneak peak at their romantic couple massage room. 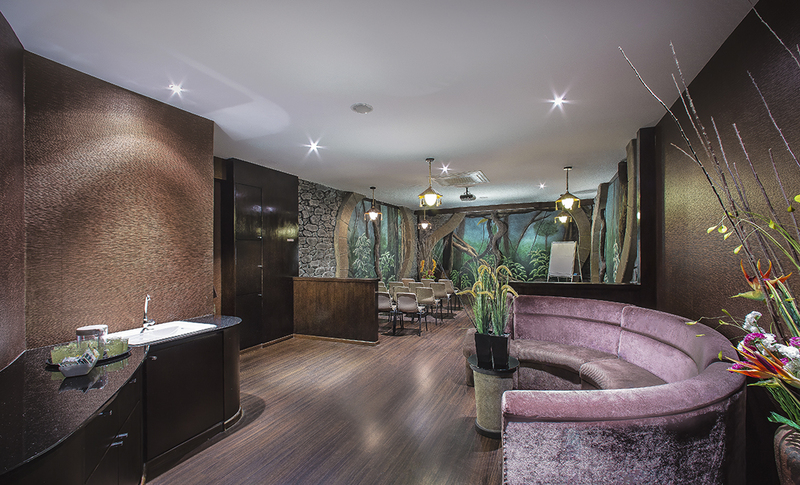 My therapist shared that when the spa was first opened, it attracted mainly male customers. 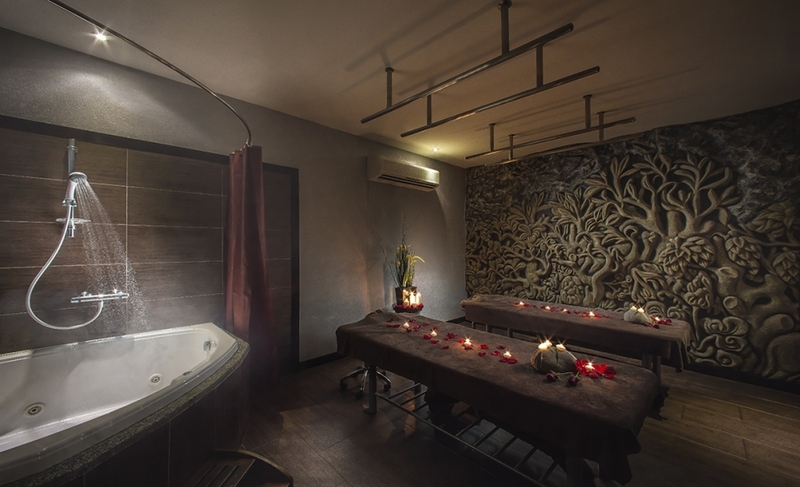 But over the years, their female customers have grown steady in numbers and the ladies only areas have the similar facilities such as hot jacuzzi pool as well as steam room. I love deep and strong kneading for full body massages. Seeing that my therapist was a lady I requested for her stronger than usual massage which she graciously acceded. It turned out that my request was totally unnecessary, she delivers really strong kneading and the finale cracking and loosening up of my joint was liberating! Besides massages, you can also opt for their scrubs. 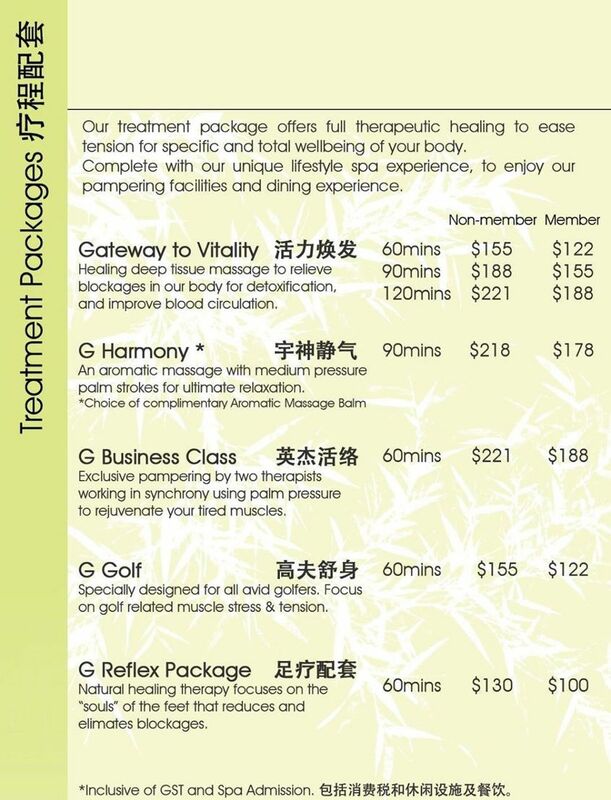 g.spa also offer their customers pampering and relaxing facial services from 12noon to 10pm. 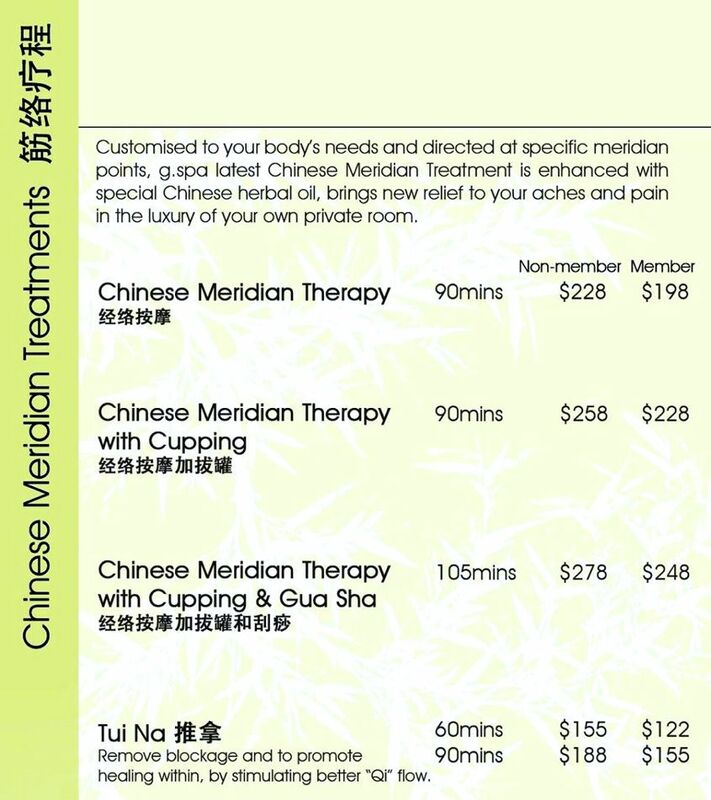 They also have Chinese Meridian Treatment as well. 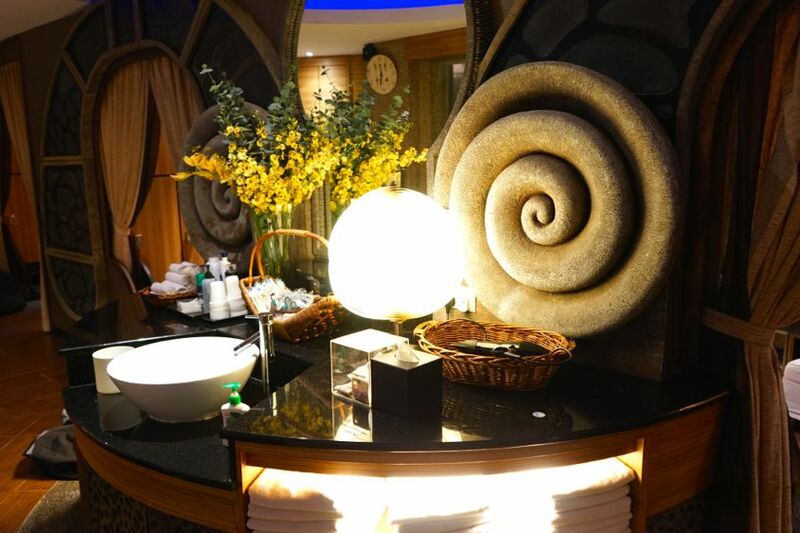 Each spa admission includes use of spa facilities like hot & cold pools, steam and sauna baths as well as free flow of a supper menu, sandwiches, hot and cold beverages. The spacious relaxation lounge areas are decked out with oversized seats with personalised tv monitor to watch in-house videos or television channels. 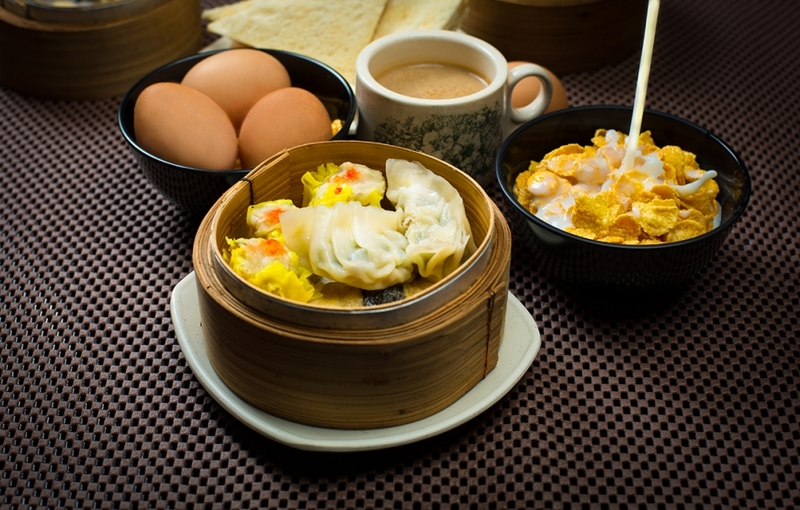 To cater to guests using the facilities at different times, the spa café serves a 24-hour Breakfast which includes a variety of toasts and soft boiled eggs and dim sum. 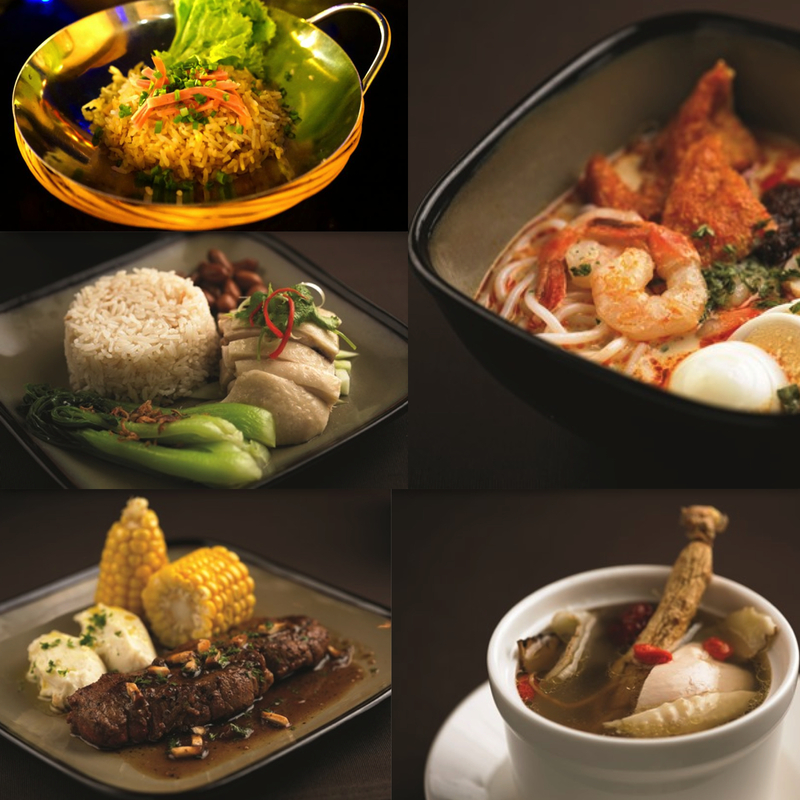 The All-Day Dining rotating menu (12 noon – 10 pm) features local and international favourites and if Bak Ku Teh is on the menu, you must try it. The best part is there is no price tag on the menu and its all you can eat. So tuck in! 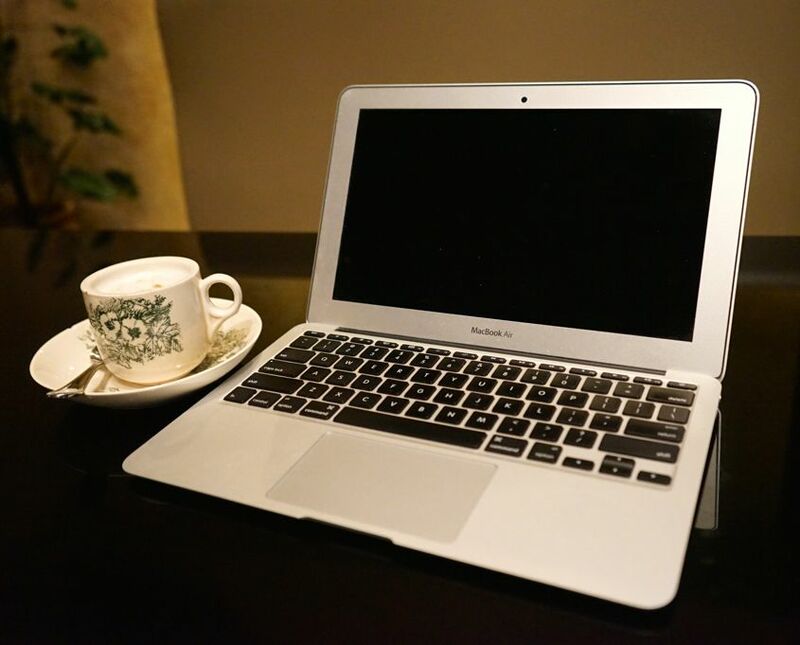 After the feasting, I utilised the free wifi at the relaxation lounge and did a little writing. The free flow of cappuccino really helps to get the brain cells going. To enjoy their membership prices, you can simply purchase their Value Membership Packages and redeem the value with each visit or treatment. 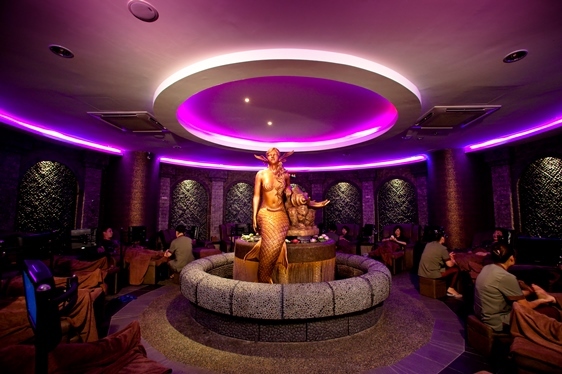 Overall, I enjoyed my experience at g.spa. 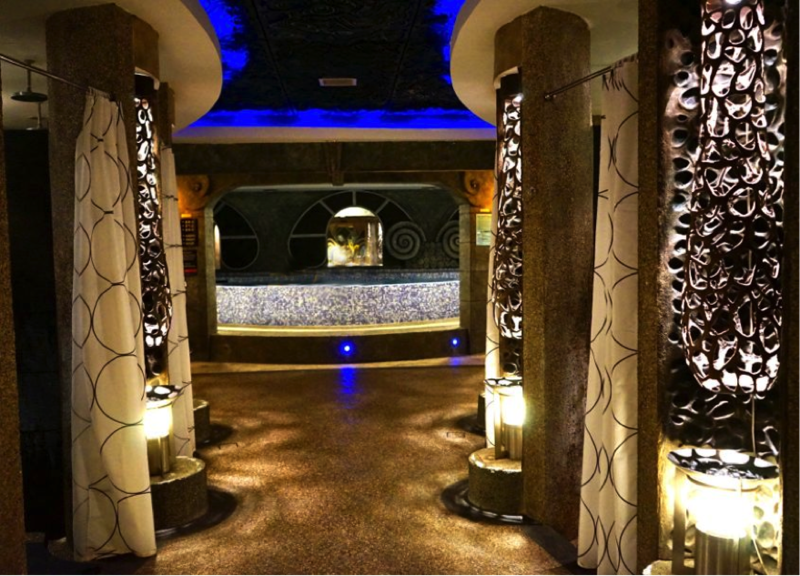 Despite the facade, I am really impressive with its spa facilities, treatments, food as well as the friendly, attentive service from their staff. The concept of being able to gain access to quality spa treatment and facilities 24-hour 7 days a week is a powerful draw for busy professionals who end work late and hate to compete and share facilities with the weekend crowd. Final word of caution, bring a watch with you when you are there. It is easy to lose track of time when you are enjoying yourself within their premise. For the month of March, quote AspirantSGspa when you email [email protected] to make a reservation and get 15% off their main treatments! 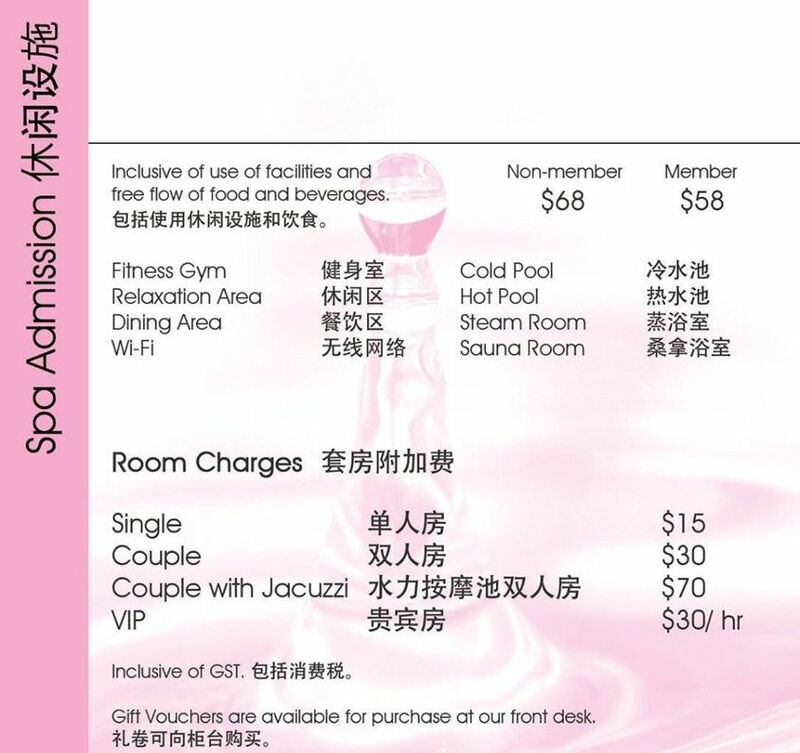 The first 10 email reservation will even get an additional Shanghai Back Rub/Scrub (worth up to $65) for free!